Pack 60 is the oldest pack in Papillion. We are sponsored by the American Legion Post 32, located in downtown Papillion. We belong to the Wagon Wheel District, and Mid-America Council. Scouting can help young boys and girls enhance close relationships with their families and God, while developing strong and desirable traits of character, citizenship, physical and mental fitness. Scouting also provides boys and girls leadership opportunities and helps them develop habits and attitudes of good citizenship. Cub Scouts is a family program, and parental help is the key to a successful scout. The scouts need their parents' help with achievements and electives. Each scout starts as a member of a den, but is a part of a much larger network of scouts that will help support their growth and development throughout their scouting adventures. 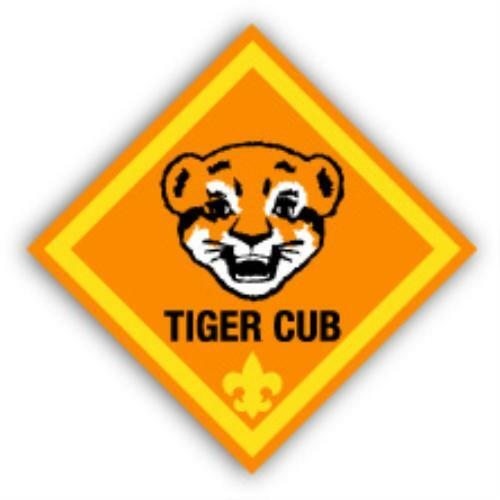 Members join a Cub Scout pack and are assigned to a Den based on their grade. Each den is lead by a Den Leader, which is a trained parent volunteer. Den meetings will be planned by the leader, and include games, handcrafts, hikes, and other outdoor fun, practicing skits and stunts in preparation for the next Pack meeting and taking part in simple ceremonies and songs. Our pack typically meets on the fourth Monday of the month. There are a few months that meeting dates have to be changed due to the activity. Dens meet one to two times a month, on a day of the week that the Den Leader has decided on. As a pack, we do various activities on top of the pack and den meetings. We have two camp outs every school year, one in the fall and another in the spring which are scheduled on a Saturday. There is no requirements to spending the night, but is is encouraged to at least attend the daytime activities. We also participate in a cleanup effort with the VFW in Papillion. They give us use of their land as a camping site at no cost, so as a payment we help with picking up garbage and sticks on the property. Other activities that the Pack participates in are, and not limited to, popcorn sales, Pinewood derby, family cake bake, Bingo night with the retirees, Scouting for food, and our much anticipated Blue and Gold Banquet. Den meetings are scheduled by the Den Leader. Your den leading with give you a calander at the beginning of the school year with the anticpiated meeting dates. All advancements and achievements are typically completed at these meetings. The leader will keep track of what each scout completes, and report it back to the Pack leadership to purchase the awards earned. Each leader is a parent, and hours are all volunteer. There is great pride in Pack 60 leadership, and all they do for the scouts. Den meetings are 1-2 times per month. Lions will attend selected Pack meetings to complete certain requirements. The Pack meetings that are option, will be the decision of the den. Our past lions have decided to attend all Pack meetings, with a success. Lions will participate in two flag ceremonies throughout the school year, with the help of the older Cub Scouts. Awards and advancements will be issued as Lions complete their activities. Advancements are belt loops that they will be able to wear on their scout belt. 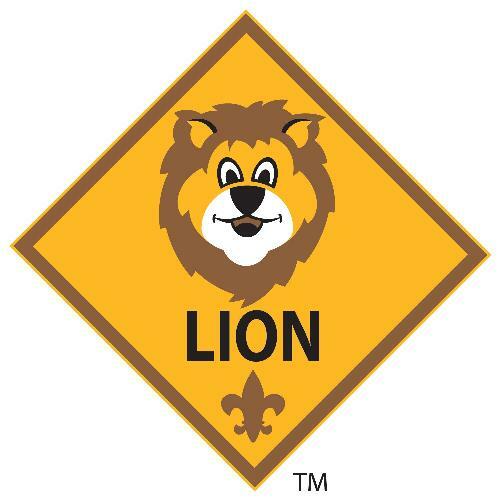 After the completion of the 5 required adventures, each scout will receive their Lion badge. A scout who is 7 years old or is in the first grade joins Cub Scouting with their parent or adult guardian. This is a unique relative to other ranks in Cub Scouting. Tigers and their adult partners are just that, partners. They attend meetings together, go on adventures like field trips together, and complete requirements together. Like all new Cub Scouts, a Tiger must first earn his Bobcat rank. After completing the requirements for Bobcat they may go on to complete the requirements for the Tiger rank and the many electives that are offered for their rank. Complete one Tiger elective adventure of you den or family's choosing. 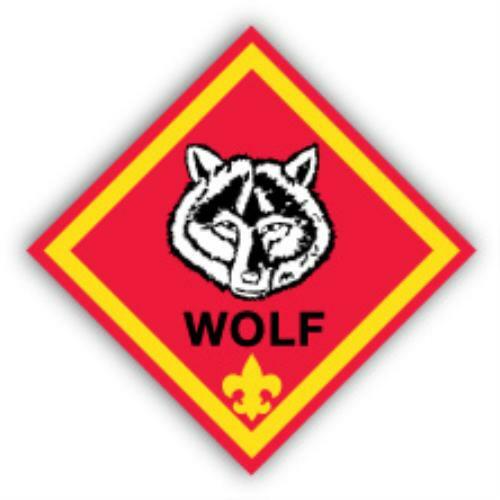 A wolf cub is a scout who is 8 years old, or is in the second grade. Like all new Cub Scouts, a Wolf must first earn his Bobcat rank. After completing the requirements for Bobcat they may go on to complete the requirements for the Wolf rank and the many electives that are offered for their rank. 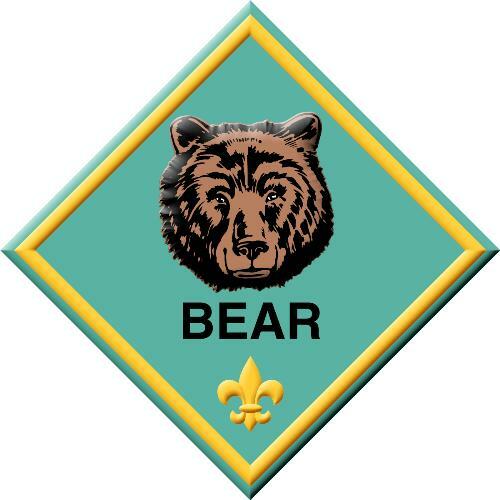 A scout who is 9 years old or in the third grade is a bear. Like all other new Cub Scouts, a Bear must first earn his Bobcat rank. After completing the requirements for Bobcat they may go on to complete the requirements for the Bear rank and the many electives that are offered for their rank. Bear scouts work toward the Bear rank. The Bear rank is earned by completing seven adventures as described below. A scout who is 10 years old or is in the fourth grade is a Webelos Scout. Like all other new Cub Scouts, a Webelos first earns their Bobcat rank. 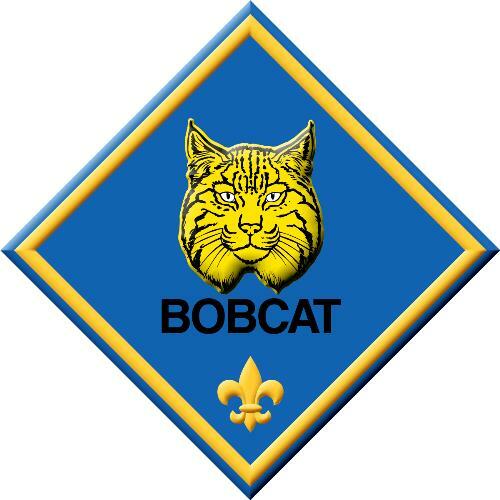 After completing the requirements for Bobcat they may go on to complete the requirements for the Webelos rank and the many electives that are offered for this rank. A scout who is in the fifth grade. Like all new Cub Scouts, a Arrow of Life Scout must first earn their Bobcat rank. After completing the requirements for Bobcat they may go on to complete the requirements for the Arrow of Light rank and the many electives that are offered for this rank. All Cub Scouts, except for those scouts who join Cub Scouting for the first time in fifth grade, must earn their Webelos rank prior to earning the Arrow of Light. 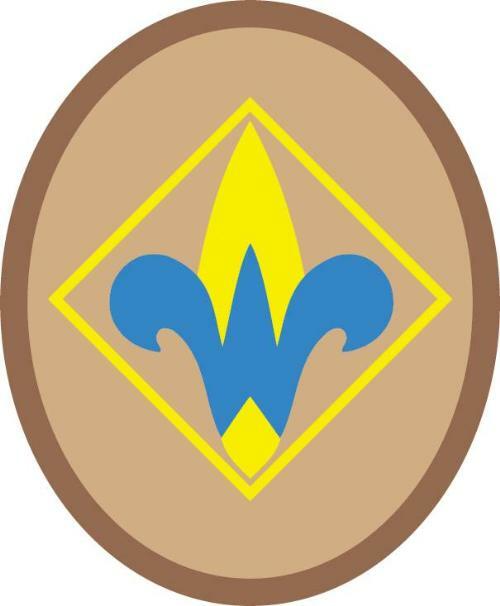 The requirements for Webelos and Arrow of Light may be worked on at the same time but the tenure requirements for each must be met and the awards must be earned and presented sequentially. Arrow of Light is the highest rank a Cub Scout can earn, and the only rank that can be work on the uniform as a Scout. In February, our Pack holds the Blue and Gold Banquet. At this Banquet, we honor the Arrow of Light Scouts with a bridging ceremony, and they cross the bridge into a Troop of their choice and become Scouts.